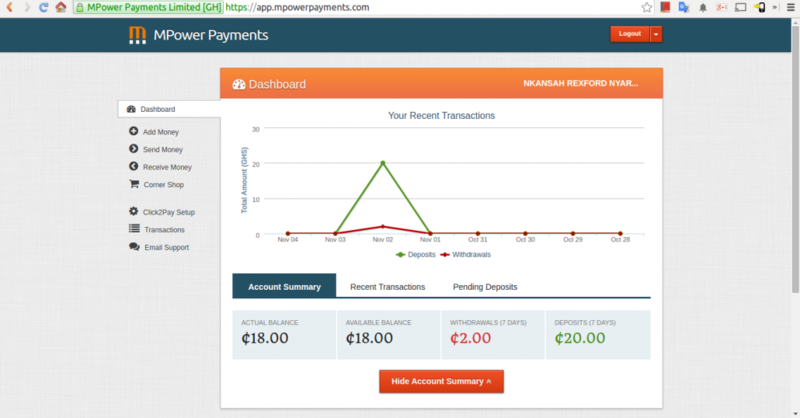 One of the apps I loved to use, built by a Ghanaian firm for payments was mPower. mPower was good. It just was. Hands down. mPower died. 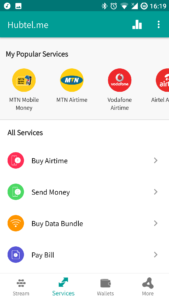 Hubtel.me is here to the rescue. I had issues here and there with the application in time past. However, it was the closest to perfect for money transfer you could do on your mobile device. The experience was seamless and enlightening. Unfortunately fortunately, it was killed. mPower no longer existed, SMSGH moved on to become Hubtel and users like me were left hanging without any hope for salvation. Slydepay and ExpressPay all erupted. However, they never matched my taste. mPower was intuitively simple and straightforward. For instance, I recently tried to use ExpressPay. Long story short, I couldn’t. For whatever devilish reasons, ExpressPay tries to make two random priced transactions on my account, of which I would have to provide the unique amount on the transactions for verification. Fun fact: Only one deduction happened. So although I had my own card, I couldn’t use it on Express Pay. As I kept wondering around the surface of the earth, even looking up to see the electric car traveling at 20k km/hr headed to Mars, something amazing happened. For those who know me too well, I’ve been a great promoter of how great Hubtel is late last year. They never improved, honestly, simply because their so-called Rethinking Customer Care doesn’t involve developers who aren’t putting cash on the table. But, surprisingly, they’ve built a replacement of mPower which is amazing. I have NO complains about the application at the time of writing this. Yes, I have no complains. The application works as intended, seamlessly. I couldn’t ask for anything more. Hands down! To get started, download from Play Store and get going. Or visit hubtel.me and follow the steps. Setup was seamless for me. 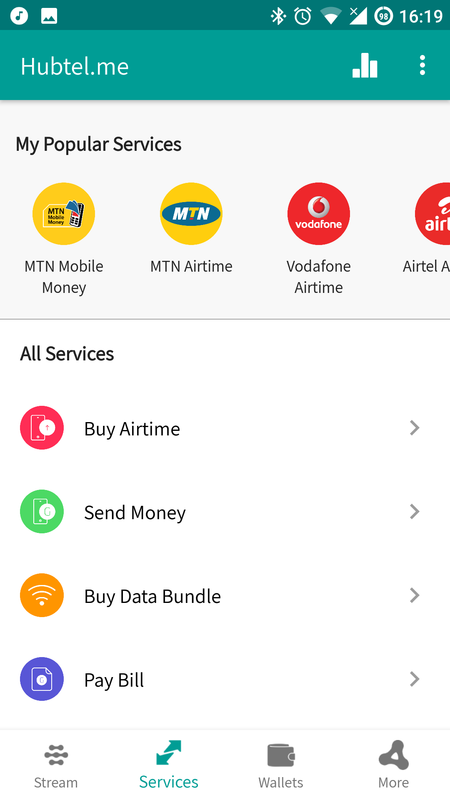 I did my first transaction with Hubtel.me in under 2 minutes of downloading the app. And it just worked. Although it take forever for mPower to be replaced, I think it was worth the wait. I’m happy, for NOW. It is not uncommon to get excited about a product, only for the company to turn it into a piece of …. Until that happens, IF it’ll ever happen, I’m totally down with Hubtel.me!